Material:PVC Plastic ,Durable and They don't rust like metal tags. 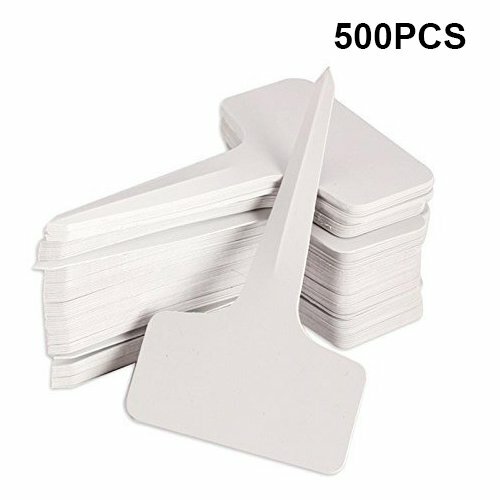 Package content:500 Pcs white plant tags. KINGLAKE is aiming to provide customers high quality products,Best service and unbeatable factory price.